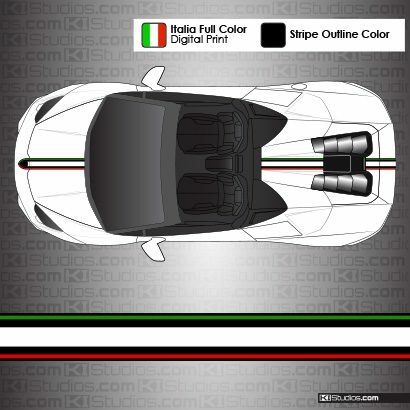 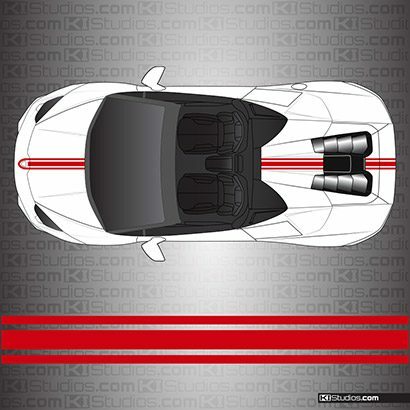 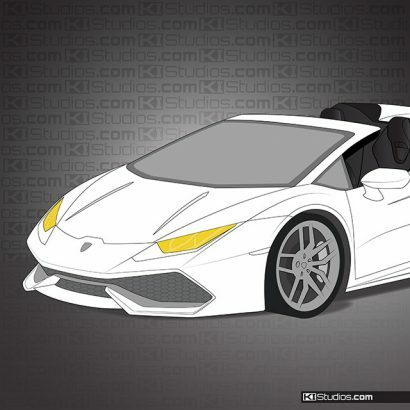 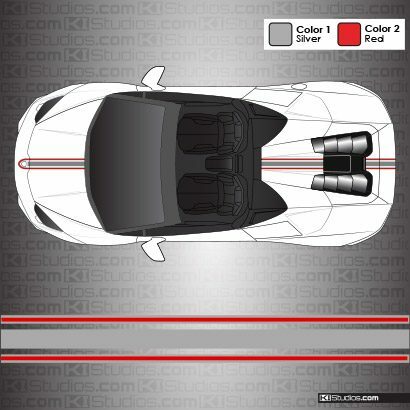 The best way to easily enhance the look of your Lamborghini Huracan Spyder - Stripes by KI Studios. 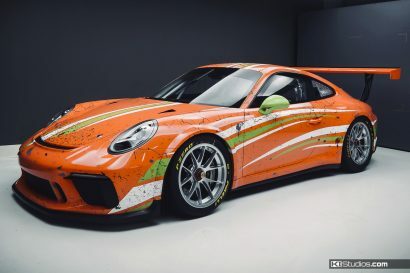 We use the latest in vinyl graphics tech to provide a safe and easy way of adding color and style for your prized exotic. Our Lamborghini decals are easy enough for a DIY install. 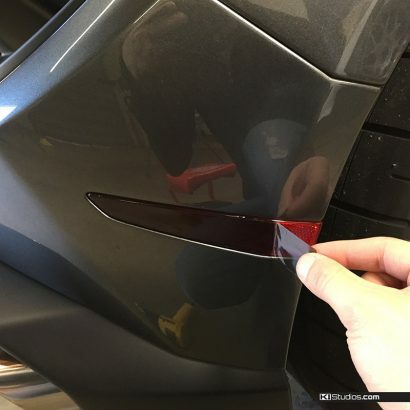 They last a very long time, are safe for your paint, yet are also easily removable. 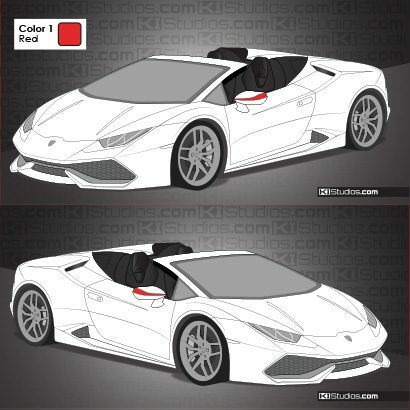 That way, you can feel free to customize your Huracan knowing you can return back to stock any time. 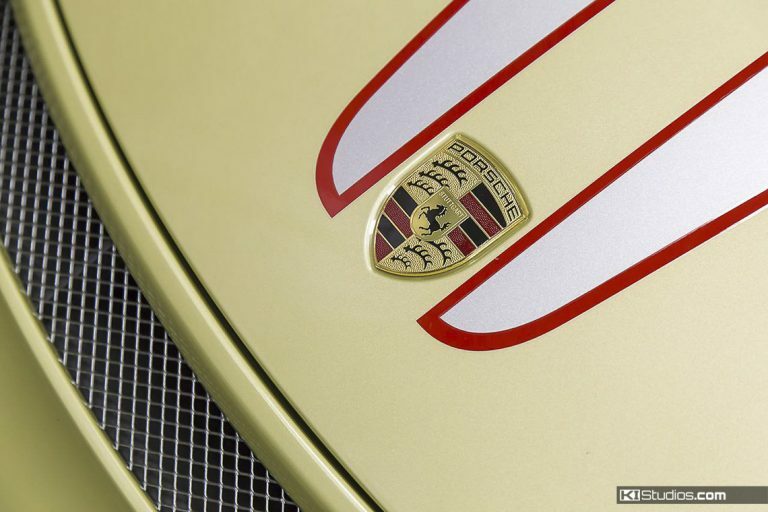 Save your car's resale value while still being able to customize.